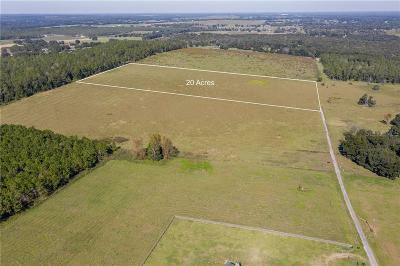 Frazee Hill Lot A Dade City, FL. 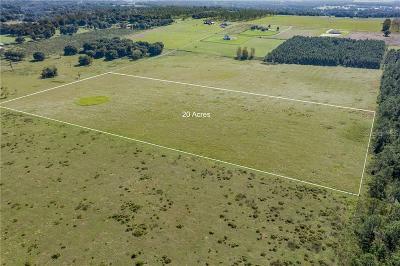 | MLS# T2471584 | Real Estate Sales & Property Mangement in Dade City, San Antonio, Wesley Chapel, Brooksville, Homosassa, & Bushnell. 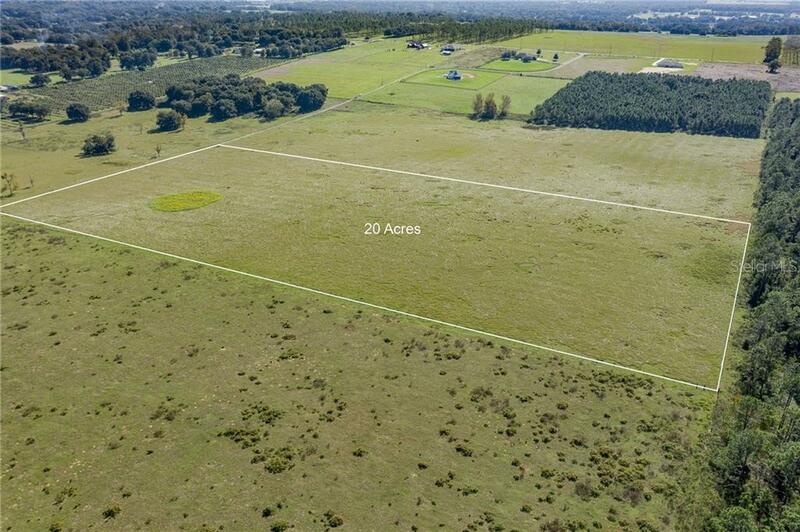 20 acre hilltop property with one of the best views in the state of Florida. 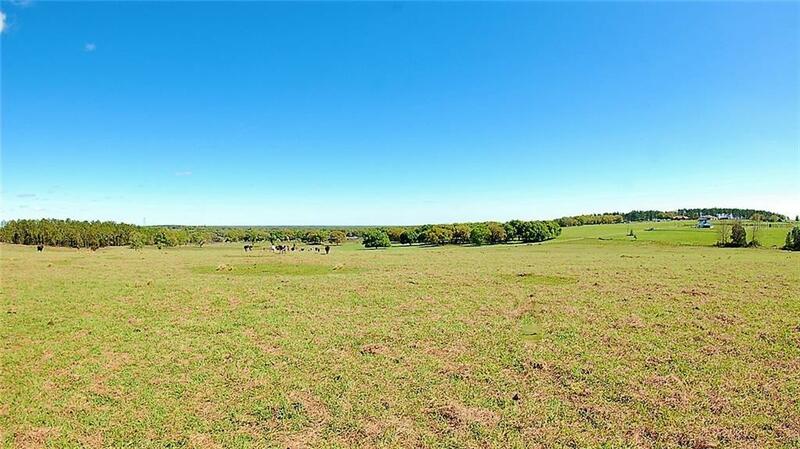 This property has changing elevations and would be a fantastic place to build a your private estate. 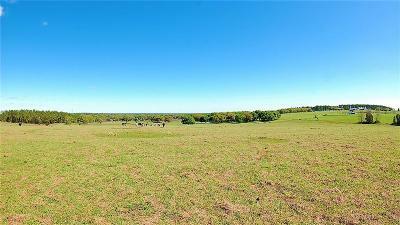 This is part of Hilltop Horizons subdivision, several other parcels available. There are deed restrictions with a minimum square footage on the home, horse and cattle are allowed.